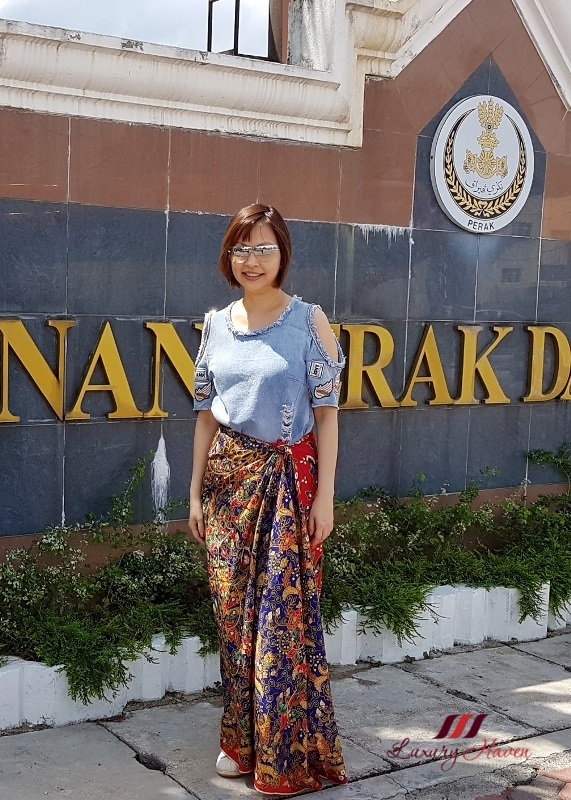 Previously used as a shooting location for the film Anna and the King starring Jodie Foster, Ipoh Railway Station is also popularly known as the Taj Mahal of Ipoh due to its polished white domes. The Railway Station combines Moorish architecture with modern embellishments embraced by a lovely garden, making it a great tourist spot for photography. 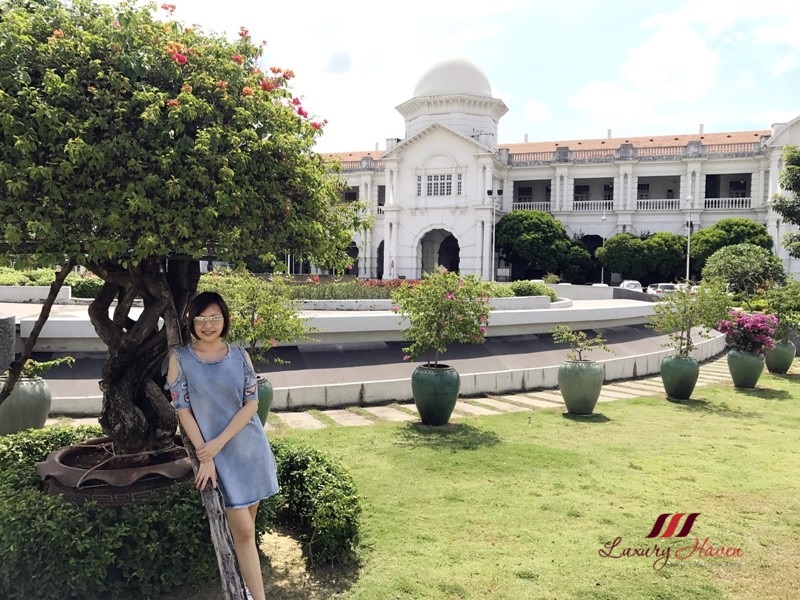 For those who appreciate architecture, the Dewan Bandaran Ipoh aka Ipoh Town Hall is a good place to visit with the upper floor offering a sweeping view of the Ipoh Railway Station. The colonial beauty, designed by the government architect Arthur Benison Hubback, has seen many people from various backgrounds walking down its hallways. Visitors to Dewan Bandaran Ipoh will be able to get a feel of Ipoh’s colonial past built in British colonial-styled structure. 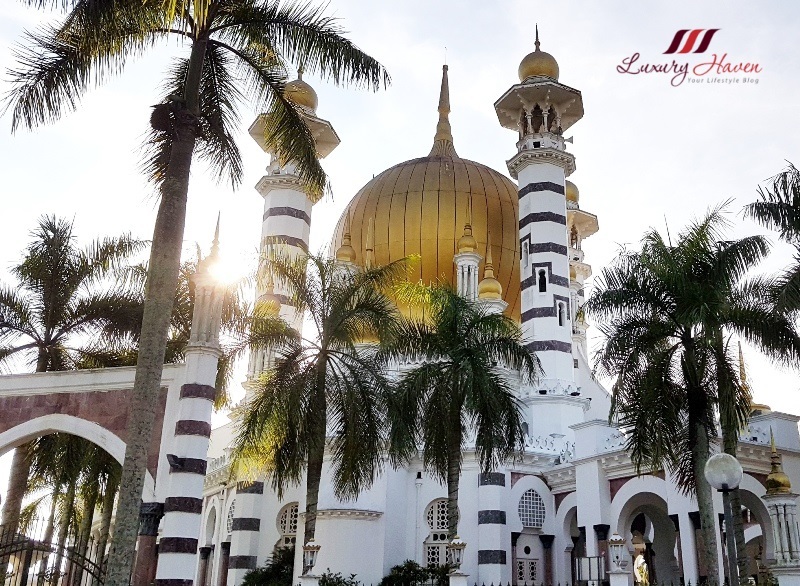 Carouse the splendour of Perak Royal history by visiting top attractions such as the Masjid Ubudiah, ranking high as one of Malaysia’s most beautiful mosques. 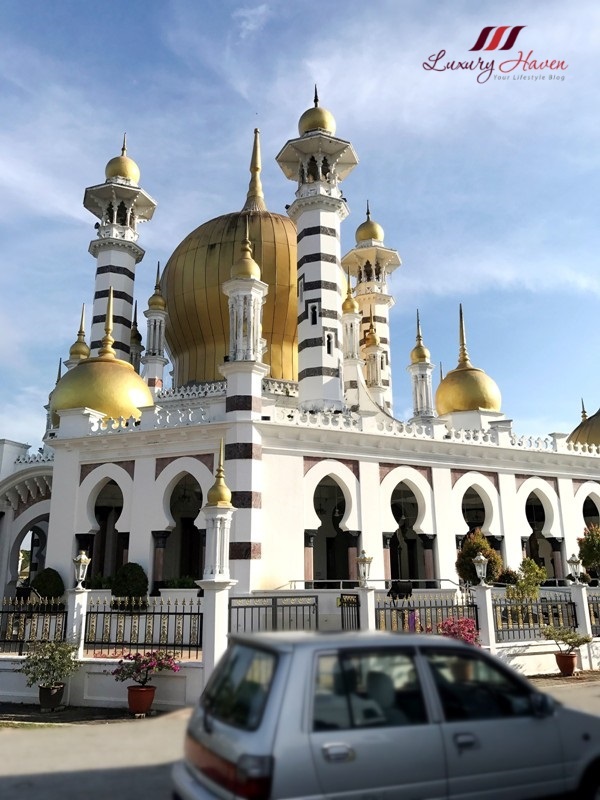 A spellbinding sight built Indo-Saracenic style, the regal Ubudiah Mosque with its golden dome is a symbol of great pride to all Muslims in the state of Perak Darul Ridzuan. 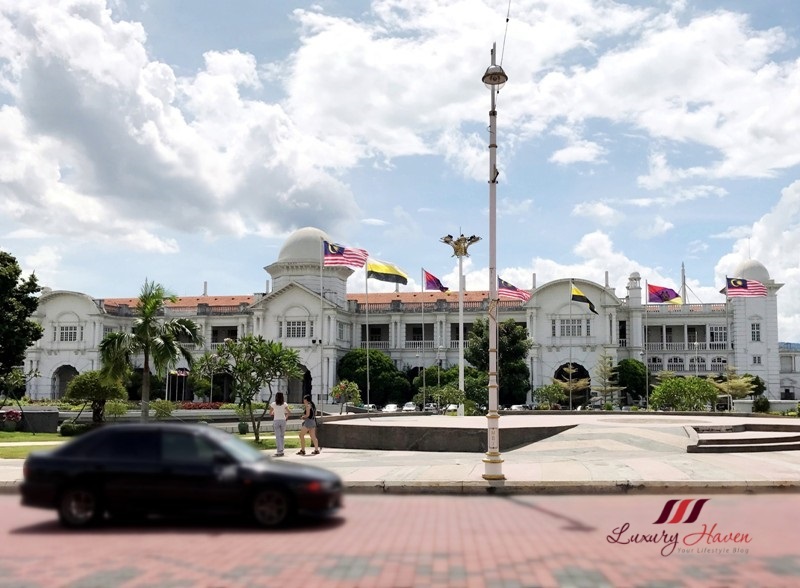 Once a royal residence, the captivating Istana Kenangan is now known as the Royal Museum of Perak. 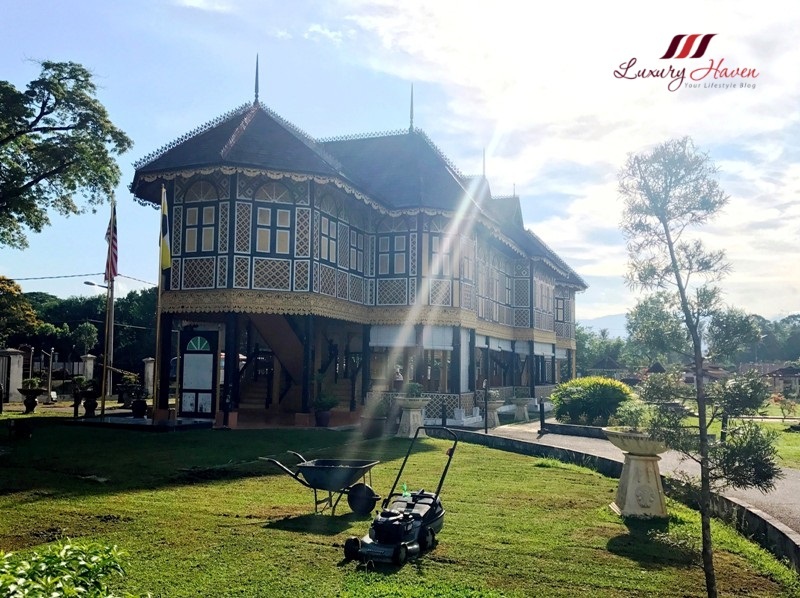 Noted for being built entirely of wood without the use of nails, the intricate Perak Royal Museum exhibits the history of the Perak monarchy as well as personal collections of the past rulers of Perak. Talk about forbidden love stories, our next heritage walking tour in Ipoh Old Town took us to Concubine Lane. Also known as Yi Lai Hong ( 二奶巷 ) to the locals, this is the “hideout” where rich Chinese tycoons keep their mistresses. Back in those days, the First, Second and Third Concubine Lane were actually smokescreens for brothels, opium and gambling dens visited by coolies from tin mines. 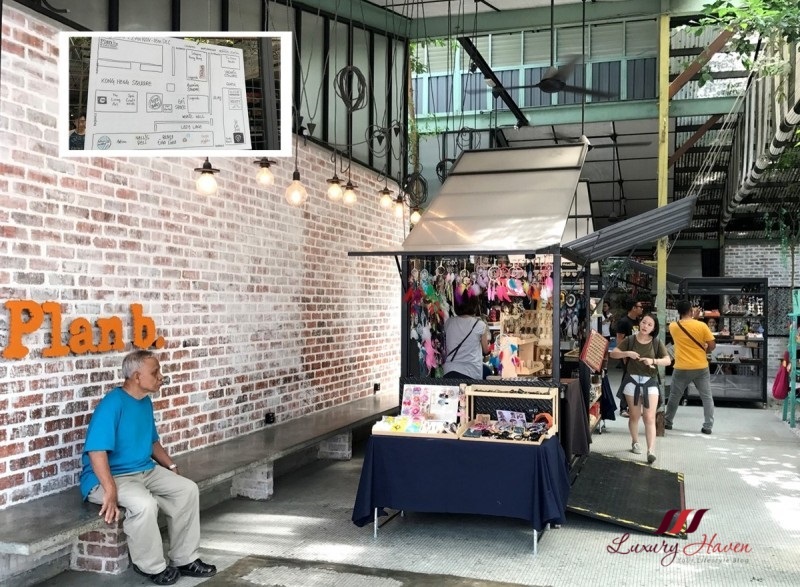 Located in Ipoh Old Town is Plan B, a creative space in a warehouse with a hint of old school charm. Seep in Ipoh’s exciting mix of nostalgia and contemporary vibes. 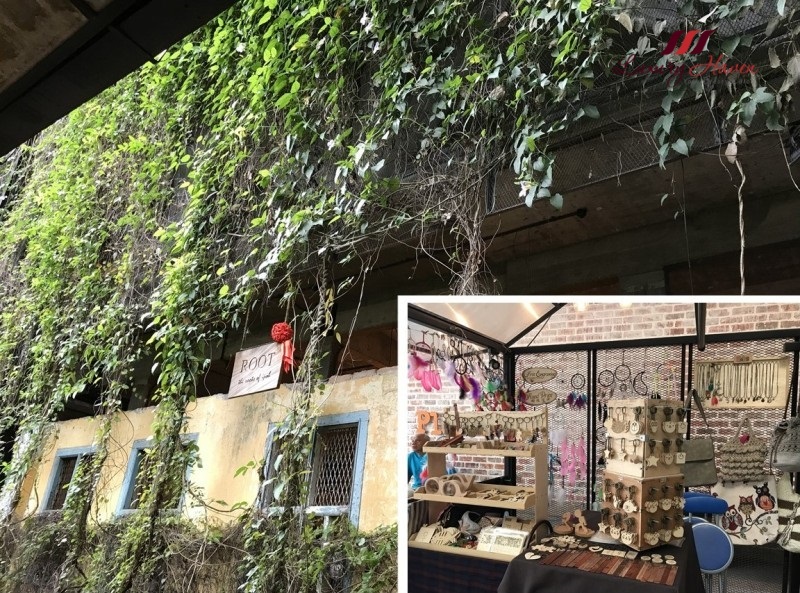 Go shopping for souvenirs, enjoy a meal at their hipster cafe, or simply take photo at their heritage ruin spots. 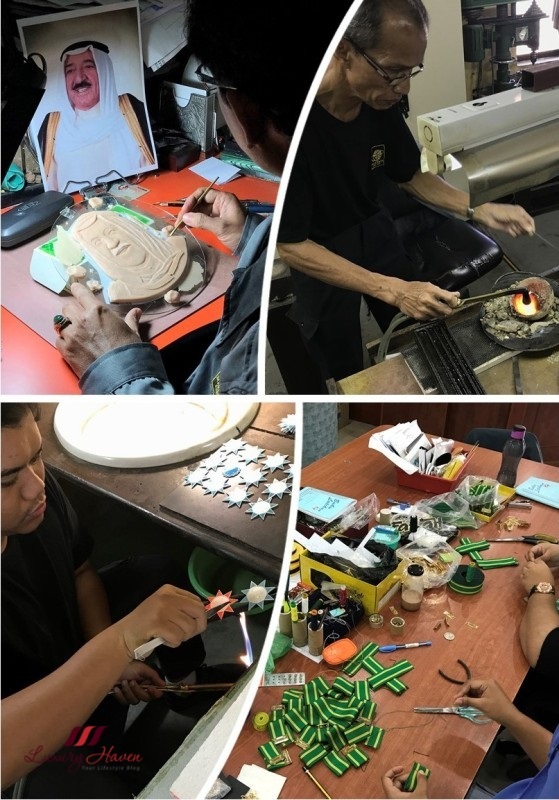 Take a factory tour at Mariwasa Kraftangan, one of the largest silversmiths in Malaysia. 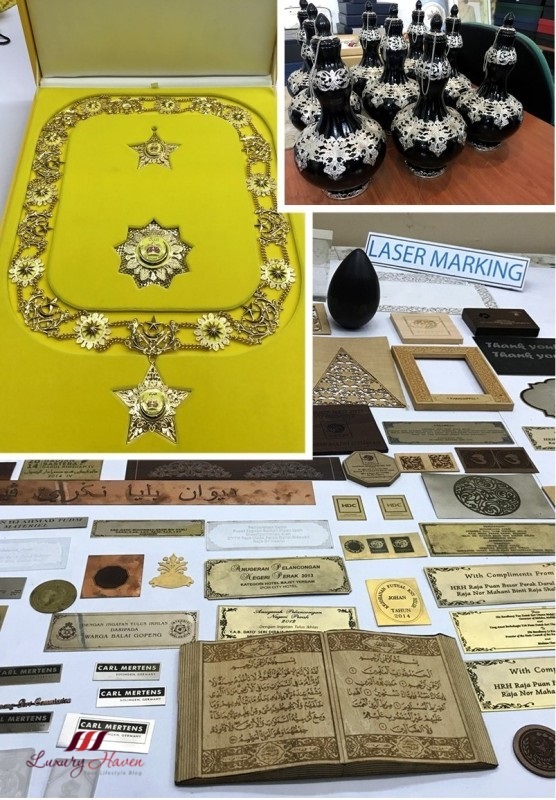 Promoting the distinct heritage of Perak's artistic wonders, Mariwasa Kraftangan is also known for its customized premium gift selections such as fine gold and silver jewellery, sterling silverware, pewterware and more. 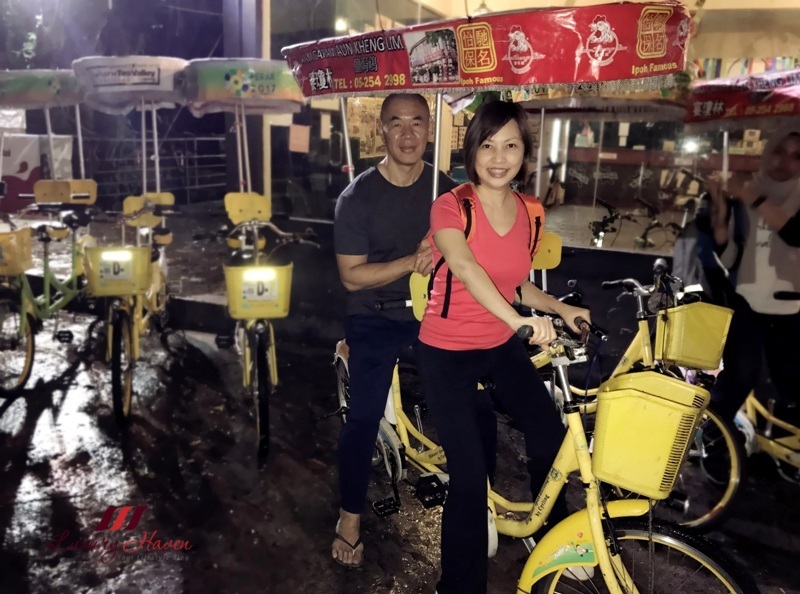 Rent a bike and take an Ipoh Heritage Bicycle Tour, or go night cycling with Kinta O Cycle / M Bike Sdn Bhd at Kinta River for a change. 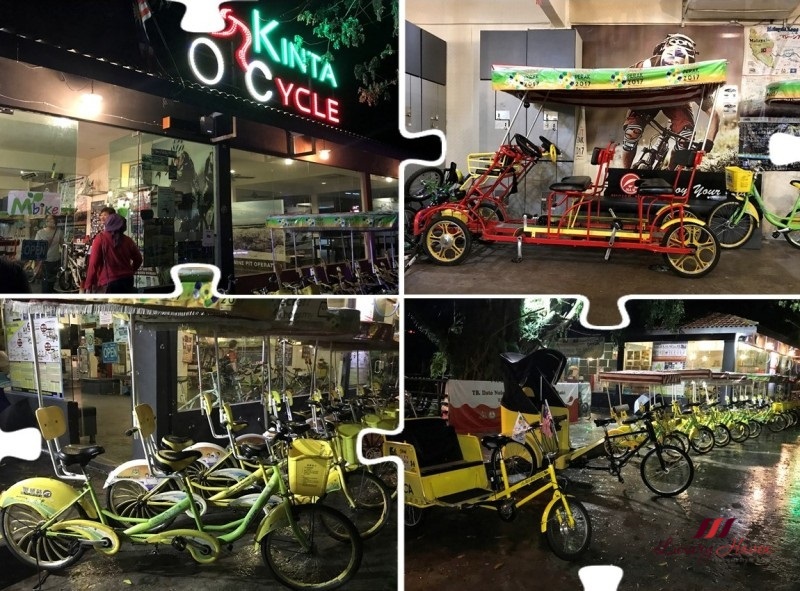 With a wide range of bicycles from single to triple to rickshaw, there is something to suit everyone and every pocket. 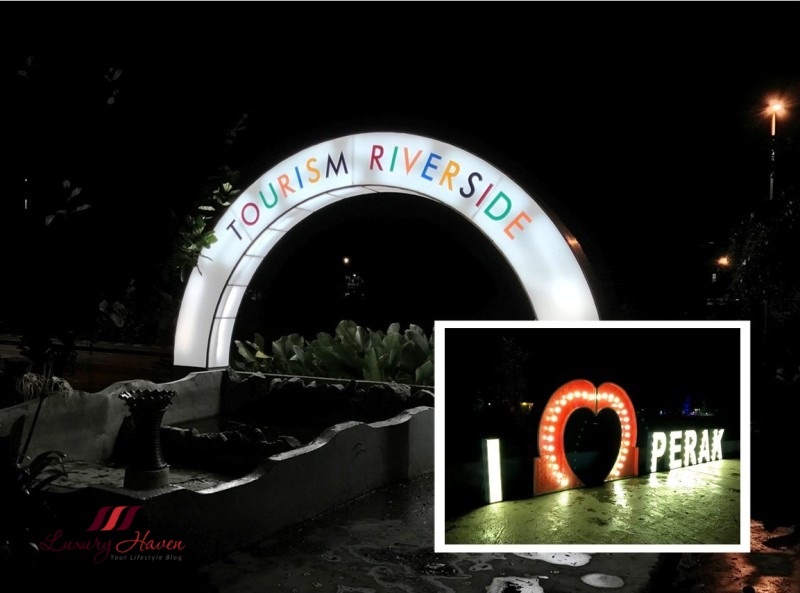 Although the area is poorly lit, it is definitely a romantic spot for couples to take a stroll. 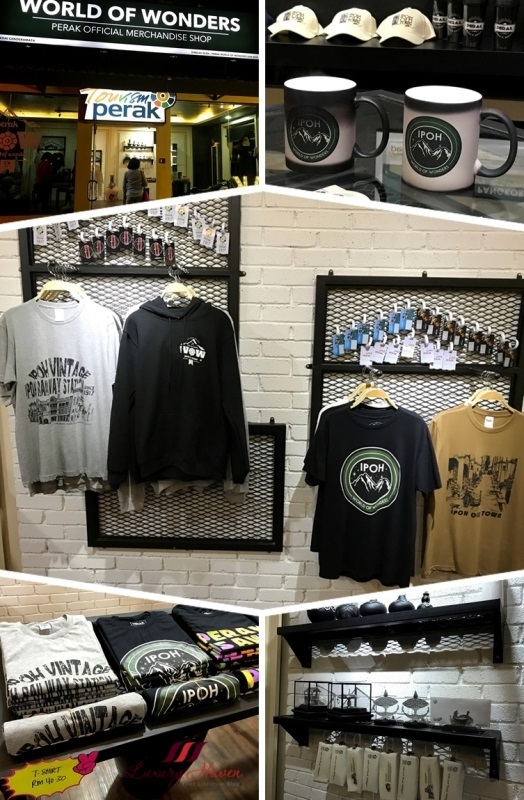 For shoppers, you may also like to pop by the World of Wonders, Perak’s official merchandise shop to take home some souvenirs. Ipoh definitely has its charm. 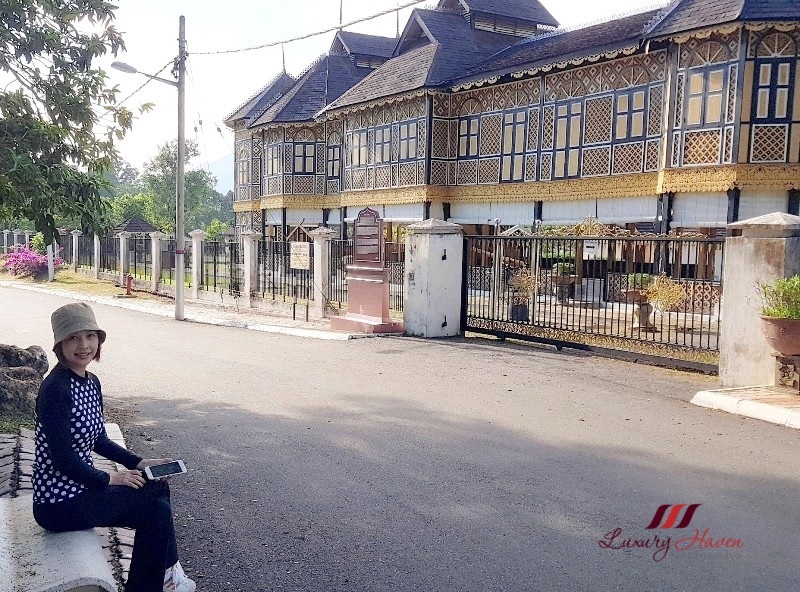 The royal town of Kuala Kangsar gives visitors an insight to the sultanate era, and the city centre is outlined by remarkable historical buildings from the British Colonial as well as colonial era Chinese shop houses. Be sure to mark out your trail map; you won't want to miss all the fabulous sights. With restorations in full swing especially in the streets of Old Town, the city is out to woo its visitors. Next up, we will take you to savour some of Ipoh’s best cuisines at Ipoh Food Guide + Popular Restaurant Picks! 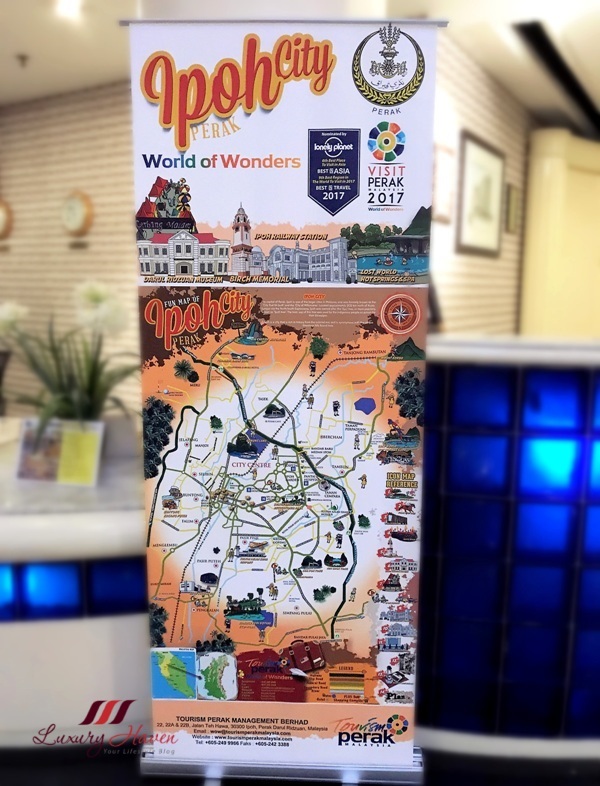 Or check out Visit Perak 2017: Instagram Spots in Ipoh and Royal Belum! Travel Tip: With tropical temperatures, Ipoh is a year-round destination but don’t leave home without your sunblock. The weather there is unbelievably scorching, and I am really glad to have my EHA Sun Shield 24hr with me. EHA Skincare carries a range of awesome skincare products, and followers of Luxury Haven will get 10% off their items! What's more? 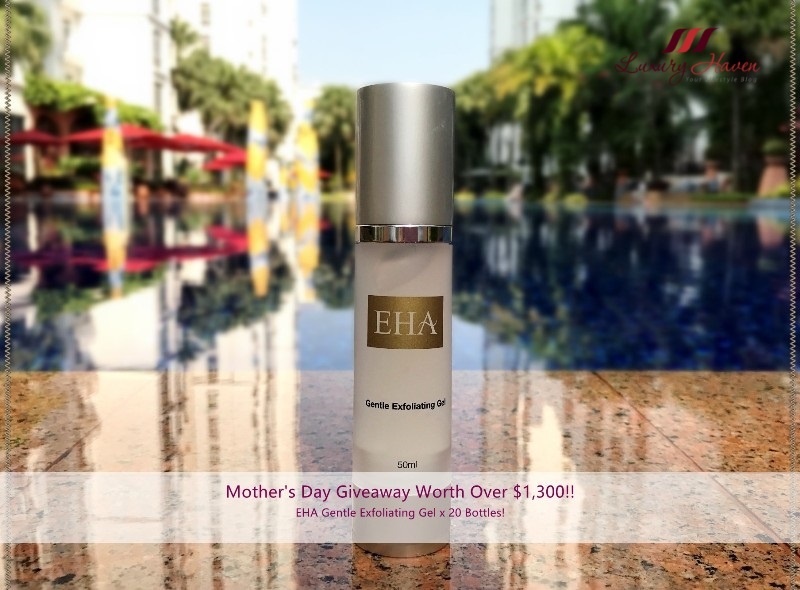 We are giving away 20 Bottles of EHA Gentle Exfoliating Gel this Mother’s Day! Head over to Win A Bottle Facial Scrub Worth $68 for yourself or mummy dearest! 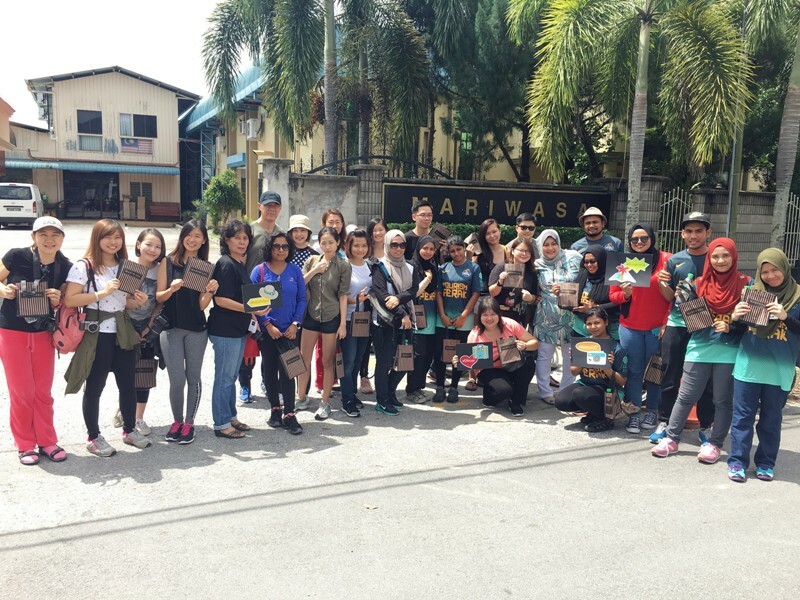 Wanna win some Malaysian souvenirs? 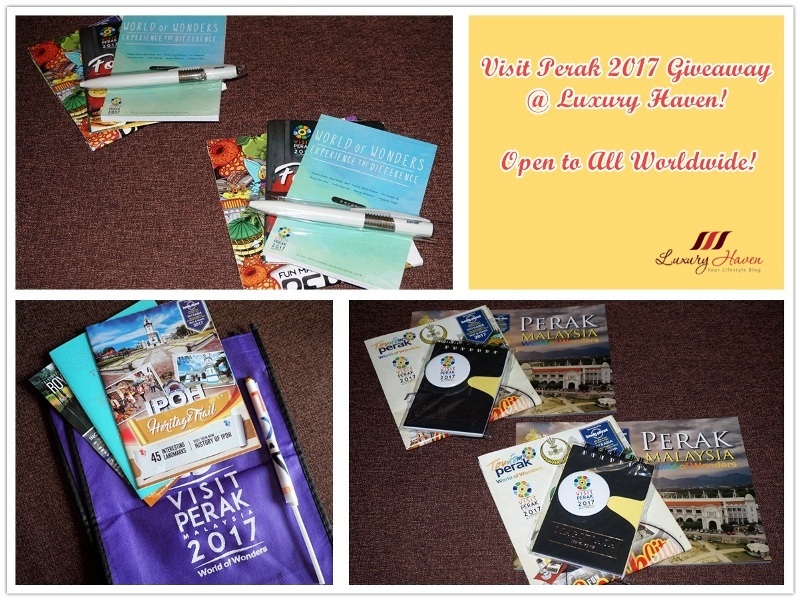 Hop over now to Visit Perak 2017 Souvenirs Giveaway, Open to All Worldwide! The street art mural is amazing, Shirley! What a beautiful trip, and your photos are lovely! You look radiant, as always. Thank you so much for sharing. What wonderful sights in the area! Love seeing your travels! Ah, now I want to go visit Ipoh again. You make me want to visit Ipoh asap. Beautiful photographs, you always look lovely. Great tip about using a sunscreen. Wow what an amazing place the pictures are beautiful doll. 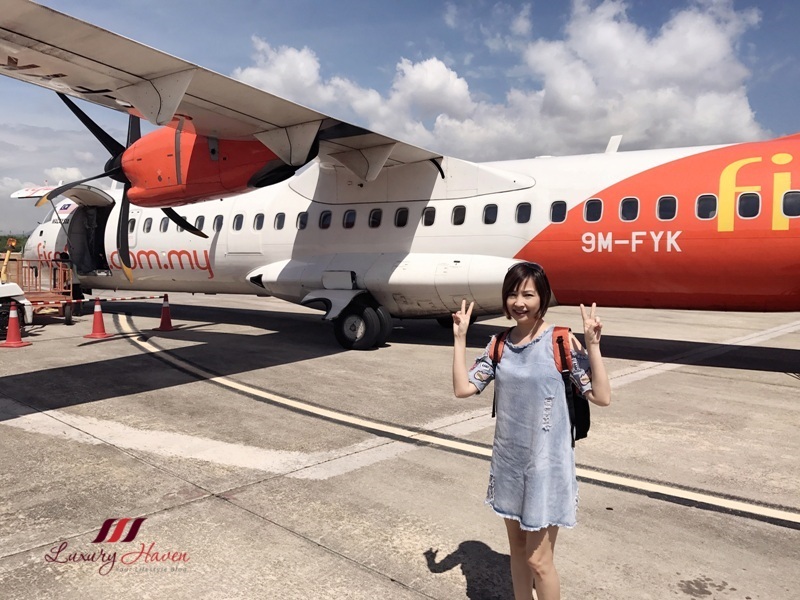 I would like to come back again in Malaysia! Looks like a fun trip Shirley. Ipoh has such much cool architecture and sights! Thanks for showing us around Shirley! I'm really impressed with the various buildings and nice sceneries of Perak - Ipoh. Looks like you had a fruitful and fun trip..
OMG I have to visit Malasya. These places are going on my list to explore and experience when I head to Ipoh Perak. It must have been an amazing trip, Shirley. I have already seen some photos on your social networks. Btw, you look gorgeous in all. Love reading and seeing all your travel posts. Such a beautiful places and pictures! Such beautiful and interesting trip!!! 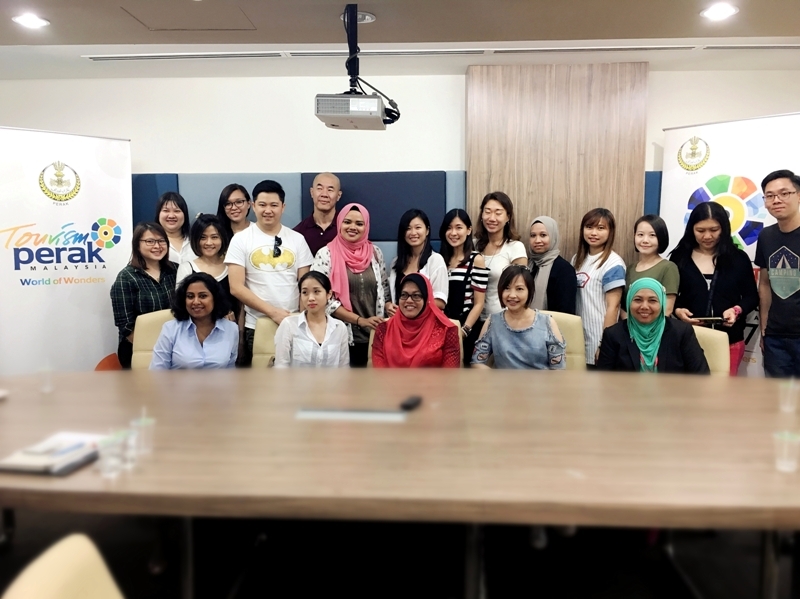 I have never been to Malaysia...thanks for the virtual tour Shirley! Que lugar maravilhoso amei o look, obrigado pela visita e uma ótima semana.